The thing I probably get asked most (aside from how much money I make...answer NOT AS MUCH AS I'D LIKE.") is Can you recommend good books for boys. I do have a few favs, but for a comprehensive list, you can't beat the Guys Read website. 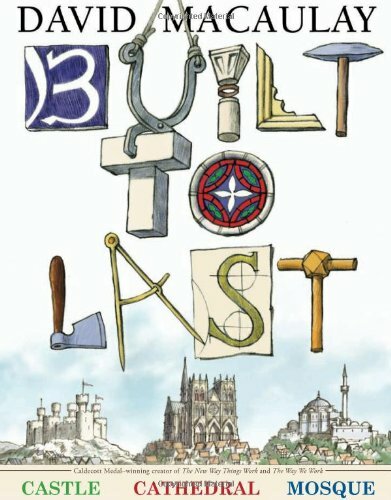 The latest highlighted book (they do one a month) is David Macaulay's Built to Last which is a combination of three earlier books combined (Castle, Cathedral, and Mosque) with updated drawings and research. And if you're on the lookout for just plain good books for kids, check back later today. 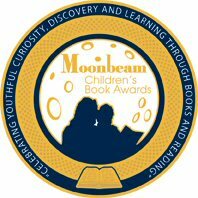 I'll be posting the ALA Award winners.